It was an extremely tough Wednesday for many, as millions witnessed a tragedy take place on live TV and online. A lone shooter targeted and killed Alison Parker and Adam Ward, two journalists reporting for Roanoke, Virginia’s WDBJ-TV, and injured a third victim, Vicki Gardner, who was being interviewed. Having something so horrific occur so publicly left many shell-shocked and distraught. But, it was especially difficult for Parker’s and Ward’s colleagues who now had to cover their own tragic story. Here Butch Ward, a senior faculty member at The Poynter Institute, presents his advice to newsroom managers and executives on how to lead when it comes to devastation that affects the work place. He provides examples from history as well as research and tips from Dart Center for Journalism and Trauma. 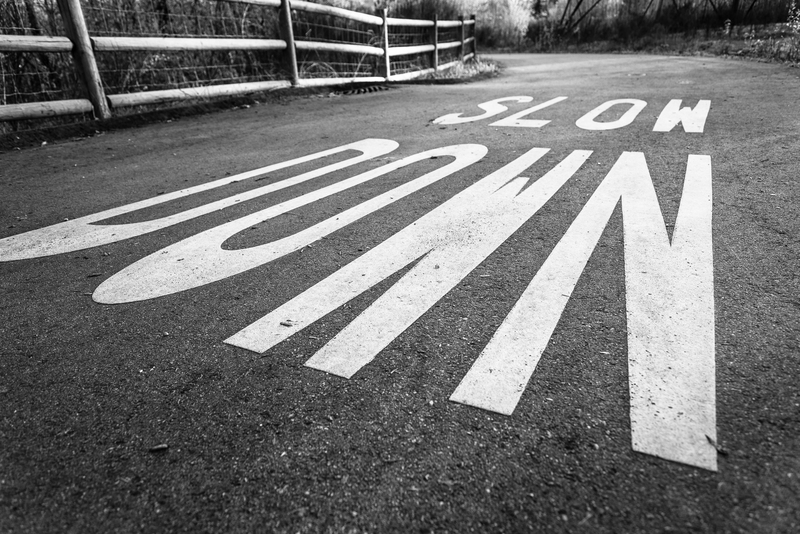 Here is an inspirational piece regarding “the value of slow journalism.” As journalists and storytellers work to keep up with the fast pace of digital news delivery, it’s become ever more challenging to slow down and understand more in-depth stories. The author uses the experiences of many journalists including Paul Salopek who spent years “churning out rich stories” before he settled into a “seven-year quest to walk across the world,” and Andrew Sullivan who called it quits at Daily Dish in order to return to the “real world.” Sullivan felt he was too “saturated in digital life.” As digital media companies and fast producing newsrooms continue to bombard the public with media, this piece offers valuable insight into why a journalist’s return to “slow journalism” may be best. An intriguing look at how many popular magazine covers have transformed over the past 100 years and, yes, times have certainly changed. Magazines featured include Cosmopolitan, Seventeen, Time and GQ, among others. This piece illustrates how these covers reflect society, including the advancement of women’s rights and an overall growth of open-mindedness. It also points out the use of design to differentiate brands. This piece is by an experienced freelancer who tackles the question: “I’ve got the experience, why can’t I level up?” It’s a helpful read for anyone who wants to keep their freelance game strong by sharing what not to do as a freelancer, including pushing boundaries, sending long emails and not having an active online presence. Media Moves keeps you up to date with who went where in the world of media. This week’s edition features multiple additions at Thomson Reuters, new digital editors for Entertainment Weekly and Defense One as well as two education reporters joining the Los Angeles Times.